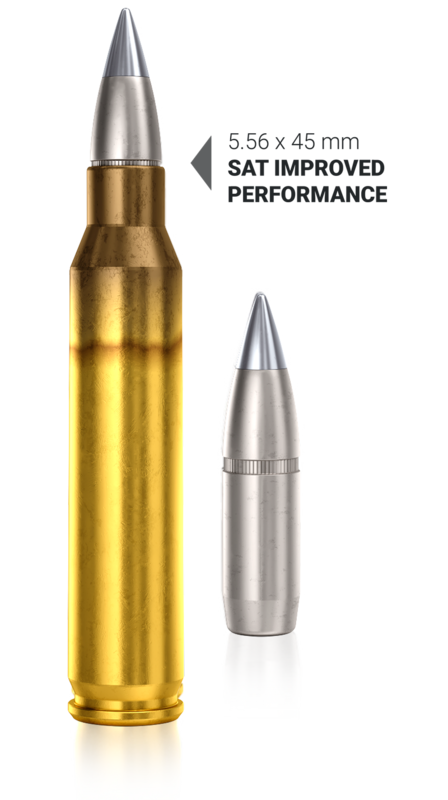 CBC 5.56 x 45 mm SAT Improved Performance combines superior hard target penetration with better terminal effects than conventional 5.56 NATO Ball ammunition. Loaded with a lead-free projectile the 5.56 SAT provides the infantry more consistent lethality at close-and-long-range engagements, up to 600 meters. The improved performance is a result of the projectile capability of penetrating barriers with higher efficiency and carrying enough residual energy to incapacitate soft targets. In direct shots, the projectile construction favors fragmentation and increases lethality. Although lighter, the 5.56 SAT outperforms the 7.62 Ball M80 in both hard and soft targets. The 5.56 SAT will completely perforate a 9.5 mm thick mild steel plate at a distance of 385 meters from muzzle, still having enough residual energy to guarantee effective terminal performance. 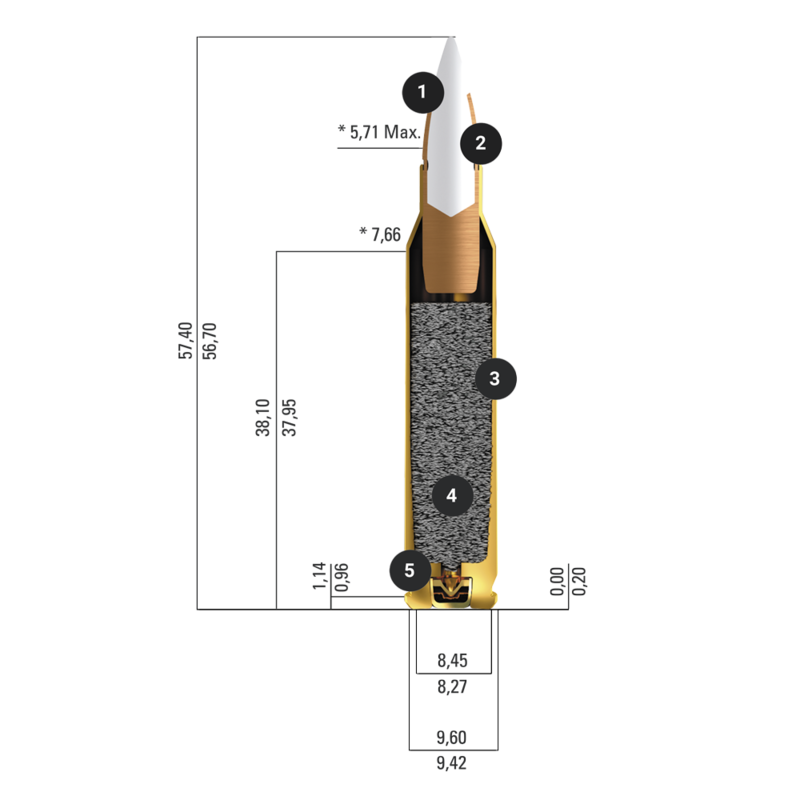 Designed to comply with the STANAG 4172 and NATO (Multi-caliber MOPI Standard), CBC 5.56 x 45 mm SAT ballistic trajectories fully match NATO reference cartridges. The technology provides the infantry a higher lethality capability by enabling the engagement of a wider array of targets and at long distance. CBC 5.56 x 45 mm SAT was submitted to a wide range of tests during validation phases. 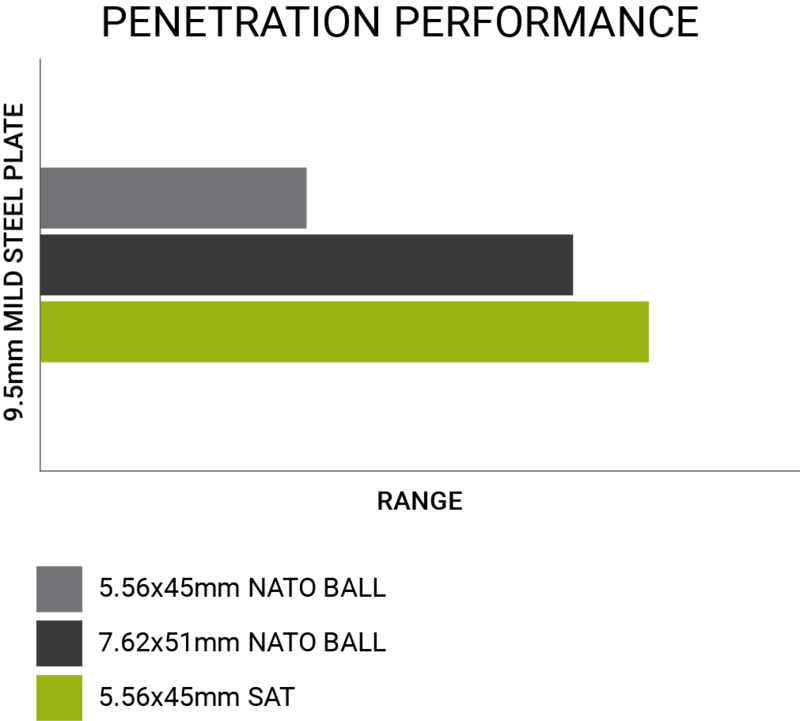 All standard ballistic properties were tested against NATO standards. 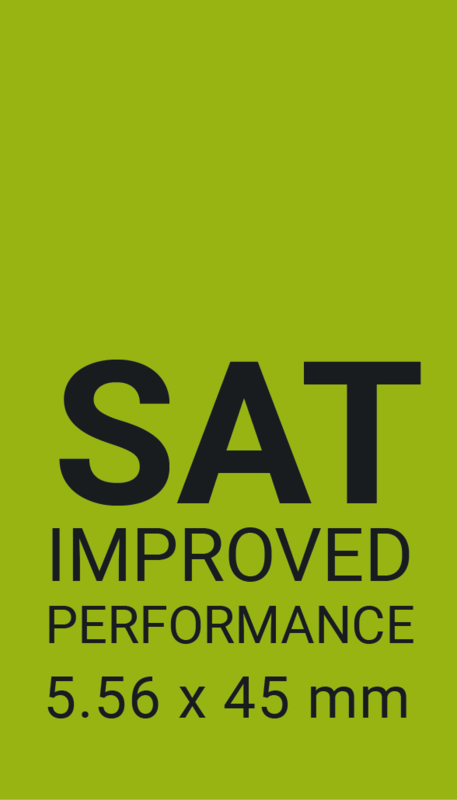 Additional performance tests proved reliably that the 5.56 SAT cartridge has superior performance compared to standard 5.56 NATO Ball in all scenarios, against hard targets (3/8” mild steel plate and concrete wall) and soft targets (even protected by kevlar body armor), enhancing warfighter capabilities in the field and guaranteeing superior lethality. 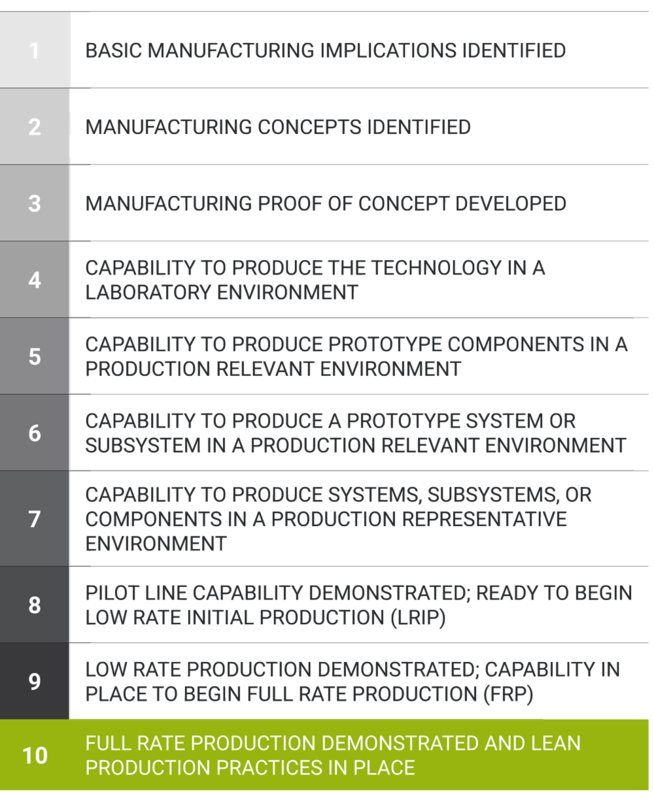 The 5.56 x 45 mm SAT is a mature product with the highest Manufacturing Readiness Level (Figure 1).